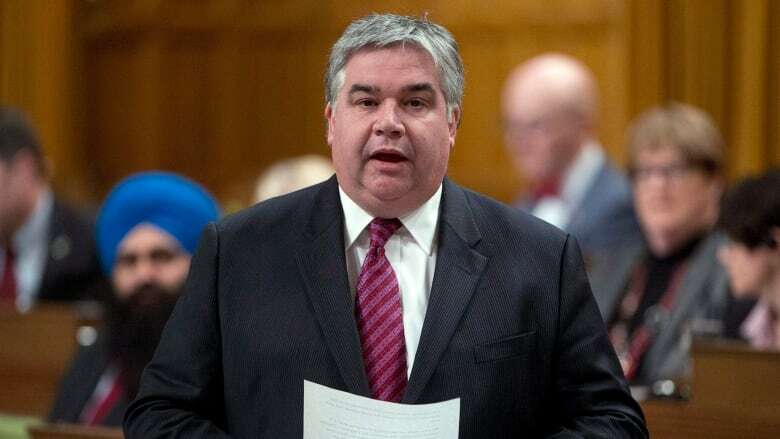 A longtime Conservative member of Parliament who once stood as then-prime minister Stephen Harper's Government House Leader is stepping away from politics. Van Loan will retire from the House of Commons effective Sept. 30. "I am proud of what I have accomplished, and I have never tired of the job."